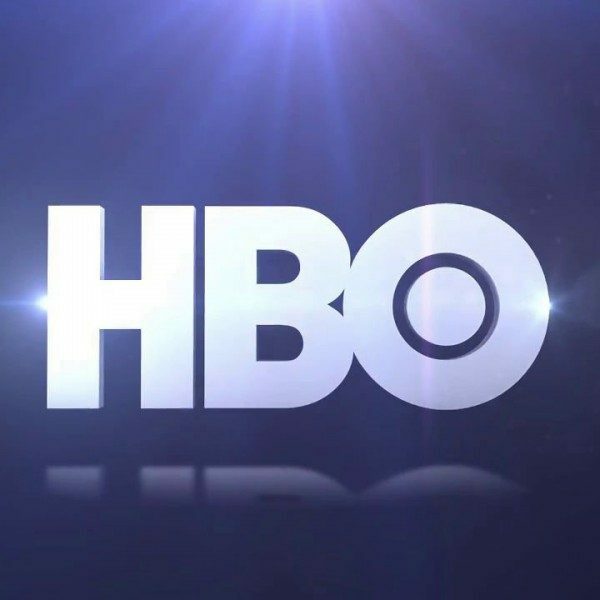 HBO released footage today of a series of new shows and returning shows for 2019. Although there is some exciting stuff coming up on the network, one show, in particular, has had fans waiting for more than a year now. The suspense around Game of Thrones has risen due to very little information known about the eighth and final season. The clip showed Daenerys Targaryen’s (Emilia Clarke) dragon soaring over some people as the scene then cuts to Arya Stark (Maisie Williams) looking at something with a surprised and jubilant expression. 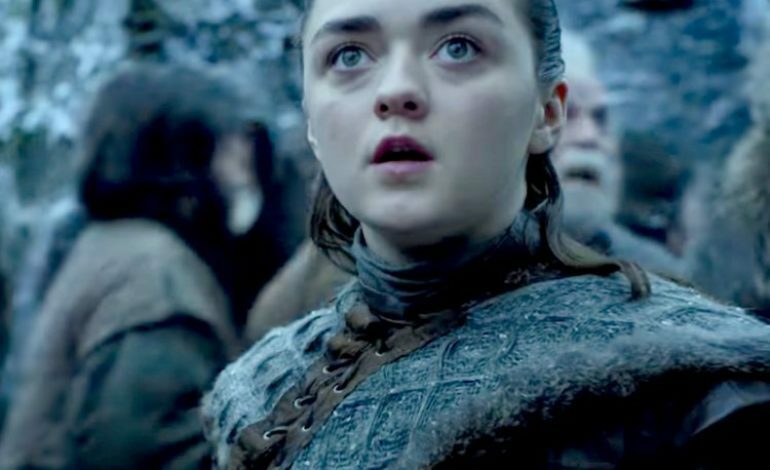 Fans are wondering if Arya finally gets to see a dragon? We can’t be too sure, but it’s all we ask for. 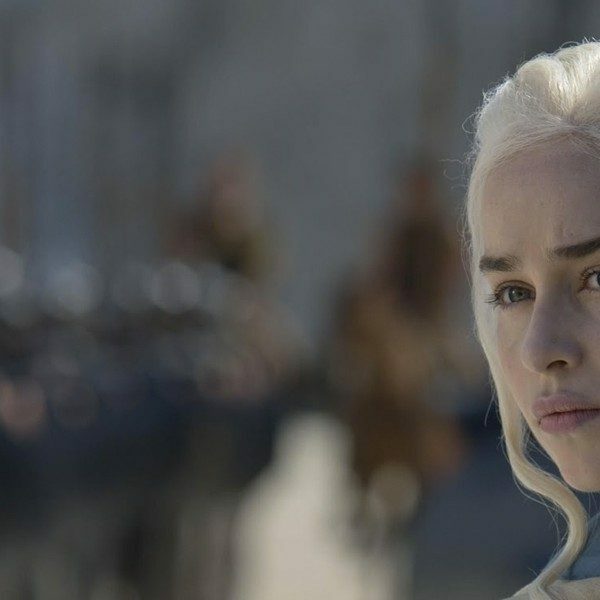 The final season of the hit HBO drama will bring some of the main cast together on-screen as the fight for the throne continues. It wasn’t until season seven when Arya finally reunited with her siblings, Sansa Stark (Sophie Turner) and Bran Stark (Isaac Hempstead Wright). However, Williams jokes that she filming her final scene alone. While being interviewed on the red carpet for the Oscars tonight, Emilia Clarke tries to put it in perspective just how big the show’s finale is.